Pervaiz Lodhie, below, is the founder and president of Torrance-based LEDtronics, which makes light-emitting diodes bulbs like the one at left. [Below, right] For more than 30 years, LED technology has been gradually replacing incandescent light bulbs. "LEDs can be utilized in standard and new ways, such as computers, datacom, switches and displays," Lodhie says. More than 15 years ago that question spurred the initial growth of a small two-person company in Torrance. Pervaiz Lodhie and his wife, Almas Lodhie, had just founded LEDtronics, a business based around the application of light-emitting diodes (LEDs). "Don't you hate it when you push a button and can't tell if the elevator is going up or down because the light doesn't come on?" spokesman Jordan P. Papanier said. "Just use a LED." Durable and able to withstand frequent switching and constant shock, LEDs cater to the elevator light market, President Pervaiz Lodhie said. LEDtronics formed a solid business foundation on that fact, with annual revenues of about $25,000 in 1983 to more than $20 million in 1998. During that time, they also diversified their product technology and expanded teamwork, Pervaiz Lodhie said, turning LEDtronics into one of the most prominent LED companies in the nation. "Basically, we just did it step-by-step," Vice President Almas Lodhie said. "We didn't expect it to be like this, but we knew we had a good product that people needed and the service to back it up." 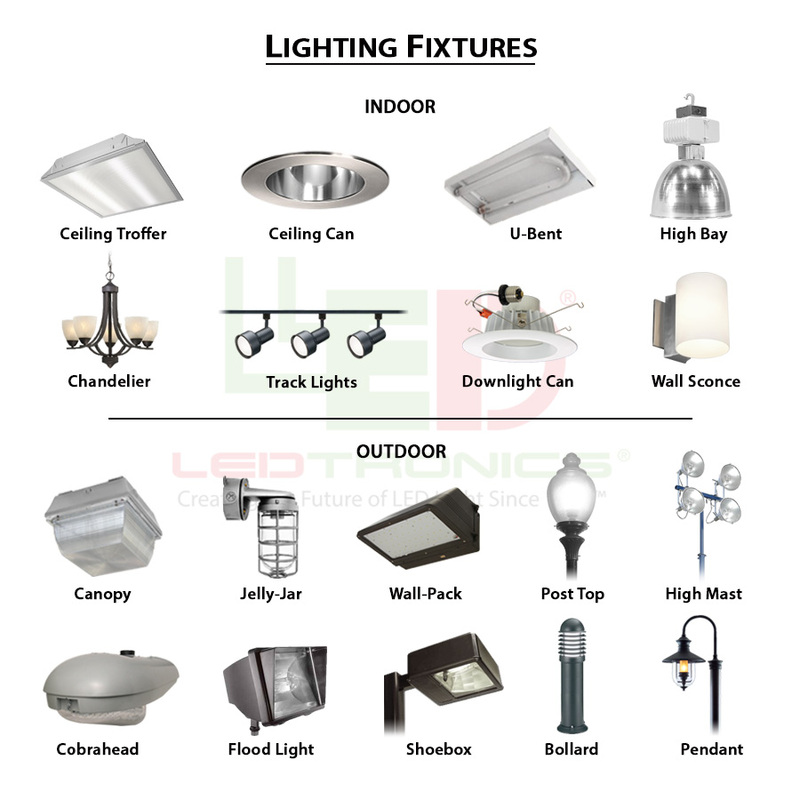 LEDtronics outgrew its niche market soon after opening. Pervaiz Lodhie combined his background in electrical engineering and lighting with his desire to design and innovate LEDs. Almas Lodhie headed the sales, production and shipping divisions. Through personal service and customized orders, LEDtronics products grew beyond elevator buttons and broadened LED applications to display lights and headlights, the couple said. Their annual revenues rose by 20 to 25 percent almost every year since 1983, and their clientele now includes 70 percent of the Fortune 500 list, Pervaiz Lodhie said. "We work with our clients to design what they need," he said. 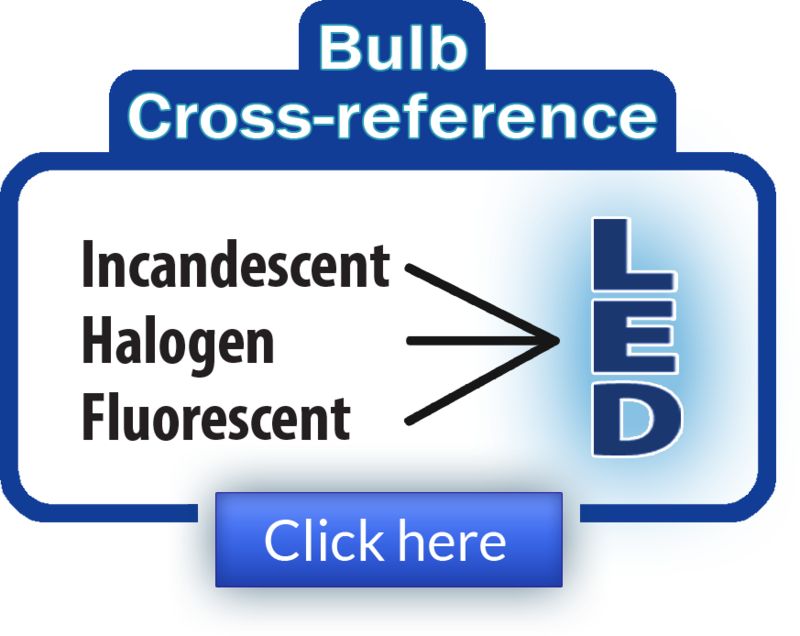 "LEDs can be utilized in standard and new ways, such as computers, datacom, switches and displays." LEDs have been gradually replacing incandescent light bulbs for more than 30 years. The solid design withstands environmental extremes and vibration while using just a fraction of power required by filament bulbs. They also have a life expectancy of about 100,000 hours or 10 years, which lowers maintenance services. The durable, efficient LEDs are commonly used anywhere from crosswalks to Las Vegas casinos. "I've seen a big difference in the field since LEDtronics," said Larry Jones, account manager for Consolidate Electrical Distributors. CED provides services for automated and electrical controls. The company distributes LEDtronics lighting for elevators and fixtures to more than 500 locations in Southern California. The two companies are renovating lighting systems for elevators and telephones at Los Angeles International Airport. From the start, orders to LEDtronics came in steadily and the company increased employees and workspace. The company made moves within the South Bay about five times during the last 15 years until finally settling into a 63,000-square- foot warehouse in September 1998. All the design, manufacturing, marketing, research and development work is done by a staff of about 160 in Torrance, and at another plant with 45 employees in Karachi, Pakistan, which opened last year. "It was opened in Karachi because it is their hometown and we knew and trusted people there," Papanier said. "Also, it is a way to keep costs down and stay competitive." Pervaiz and Almas Lodhie immigrated from Karachi more than 18 years ago. Pervaiz Lodhie studied in Pakistan before continuing his education in the United States at Pasadena City College and California State University, Los Angeles. After working in the lighting industry, Pervaiz and Almas Lodhie decided to begin their company out of a room in their home. "I was pregnant that first year," Almas Lodhie said. "It was hard, working and packing boxes with a pregnant stomach. It's funny now thinking back to it because I guess our son and business are the same age." Pervaiz Lodhie also sees his son and company in similar ways. "Until last year, LEDtronics was like a little child, a teen-ager, really," he said. "Now we are maturing, becoming adults and not just producing but growing and making plans for the future. We want to broaden ourselves and work more with multinational conglomerates." About 10 to 15 percent of their business is generated from countries other than the United States. They recently opened an office in France for their ventures within the United Kingdom and France. They also do business with companies in Singapore. To accommodate international ventures, LEDtronics became certified by the International Organization for Standardization (ISO) in May of last year. They earned the highest level of certification after 20 of their systems, including development, design and production, passed a quality control audit by the Switzerland-based organization. With this recognition, LEDtronics can bypass foreign government inspections, therefore making international business easier. "This is going to have a global effect," said Adil S. Gandhi, LEDtronics general manager. "This gives international businesses confidence in our quality and assures that we abide by worldwide standards." Pervaiz Lodhie attributes the success of LEDtronics to their vigorous research and development. He said they have designed a new product every day for the past 15 years. "LEDtronics is a front-runner in this business," Jones said. "Their research and development is by far the most extensive of any other LED company. Others wait to see what LEDtronics does and then try to copy it." © Copyright 1999 The Copley Press Inc.